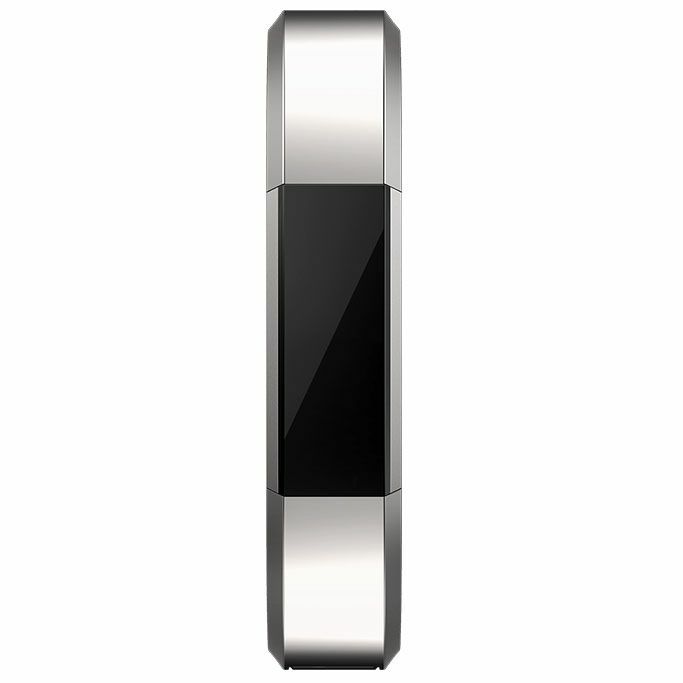 The Fitbit Alta HR and Alta metal bracelet is made of solid stainless steel for everyday elegance and has a sleek, sophisticated design to let you look the part while tracking your fitness levels. 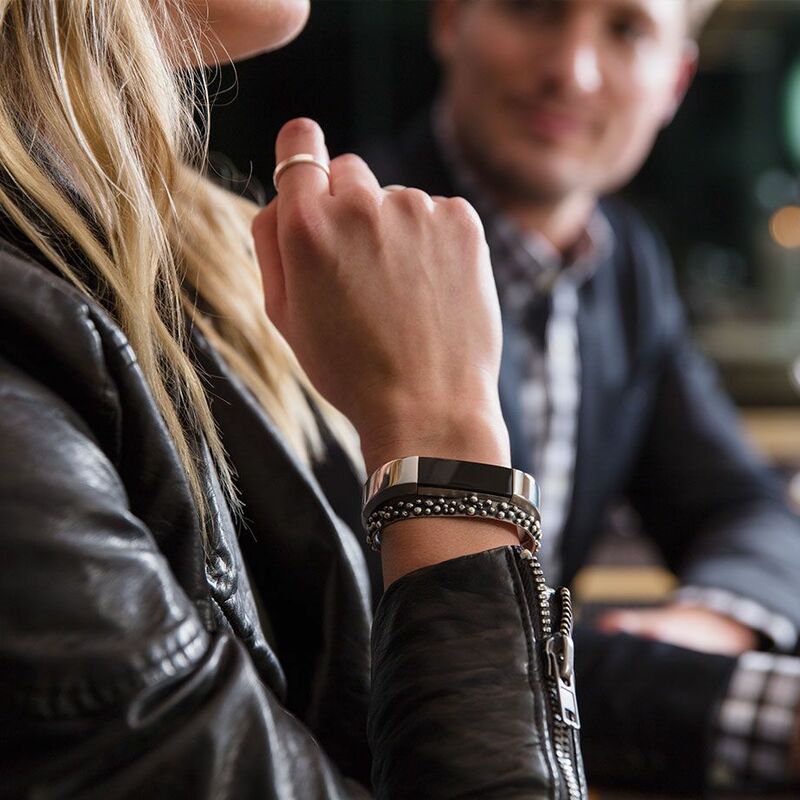 This stylish, hand-polished bracelet is suitable for use with the Fitbit Alta HR™ and Alta™ fitness trackers and has been created to match your personal style and provide you with comfort and confidence to face any challenge. The metal bracelet is not sweat or water resistant. 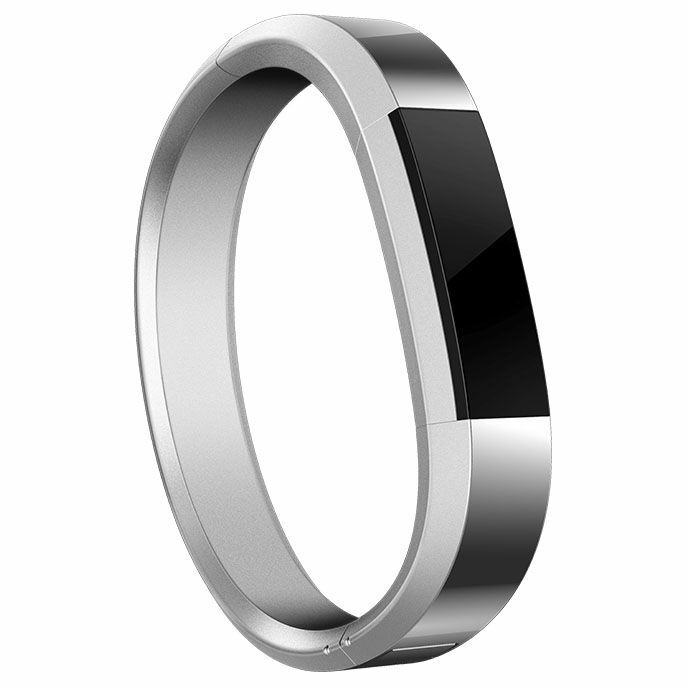 In loose-fitting accessories, Alta HR heart rate tracking may not work and variations in activity stats can occur. For optimal heart rate and activity tracking, wear with an Alta HR classic or leather accessory band. 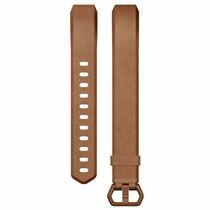 Not intended for high-intensity workouts; if the bracelet gets wet or dirty - use a non-abrasive, lint-free cloth. 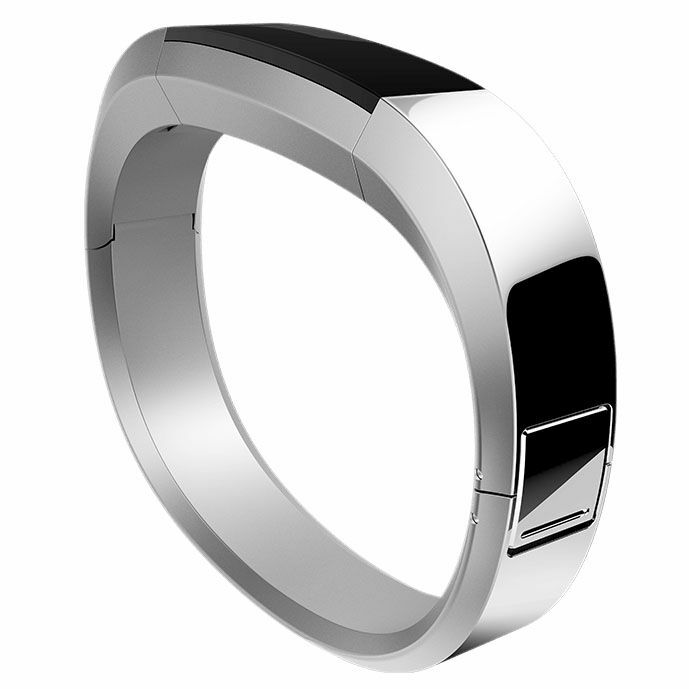 To maintain the life of your metal bracelet, limit exposure to moisture. for submitting product review about Fitbit Alta HR and Alta Stainless Steel Metal Bracelet.